Bike Society, San Remo and Biketivist have come together to host a series of free supported rides during 3 of the TDU Stages. 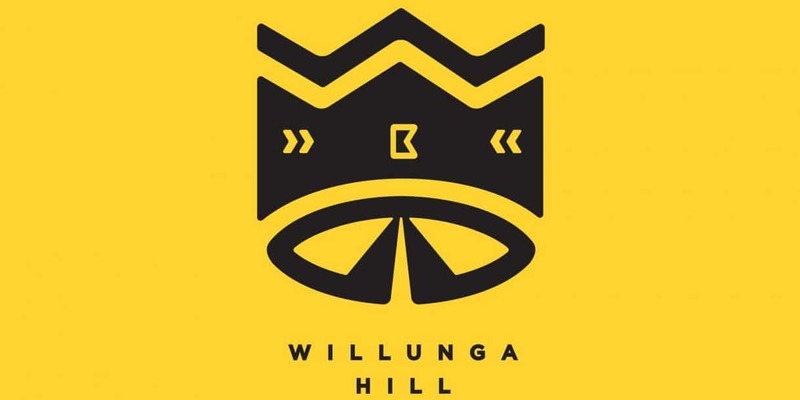 During this third leg (Stage 6) we will be riding from Bike Society Brighton to the Stage 6 finish line at Willunga Hill then back to the city for some socializing and brews. Everyone is welcome to come and ride with our bunchie. No drops – Pace 25km/h. We are expecting quite a few people for this ride and numbers will be capped. All Rides are FREE but we do need you to let us know you’re coming! b) The ride will commence at 9:00am. c) Course of the route might change during the ride to avoid closed roads.